Once in a lifetime property! Gated 5. 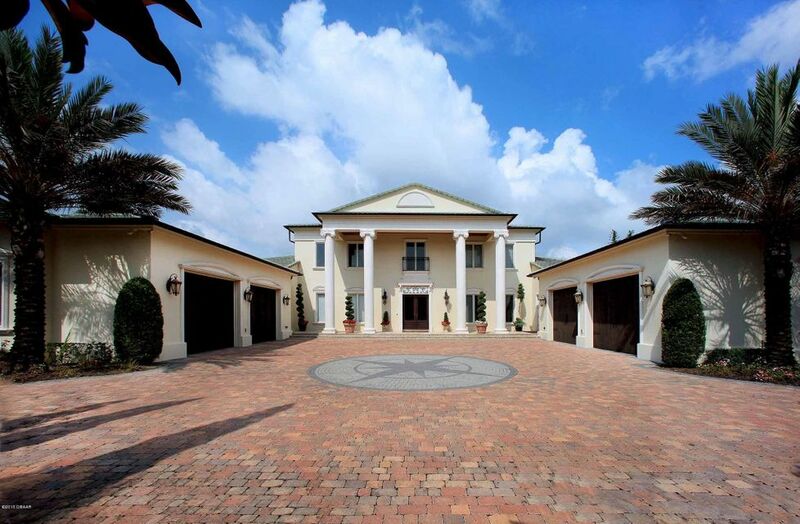 25 acre riverfront estate, located in the heart of the trails. This property could possibly be subdivided up into 5 lots. Enjoy 300 ft of water frontage, dock, boat house, and lift! A true boaters paradise. Exceptional outdoor living space with new pool and sun shelf, built in 2014. There is also a guest quarters with full bedroom, living room, and kitchenette, also built in 2014. 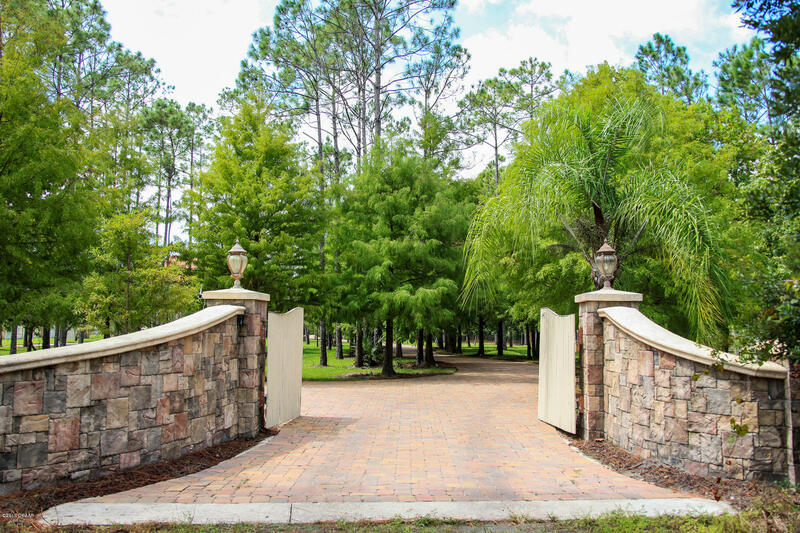 As you approach the front entrance you are greeted by a beautiful travertine front porch. Once inside you will find an inviting formal living room and a designated office area. The updated chef's kitchen is well equipped with a 6 burner gas range, ge monogram appliances, breakfast bar and adjacent dining area. Master bedroom with gorgeous bath and french doors that. 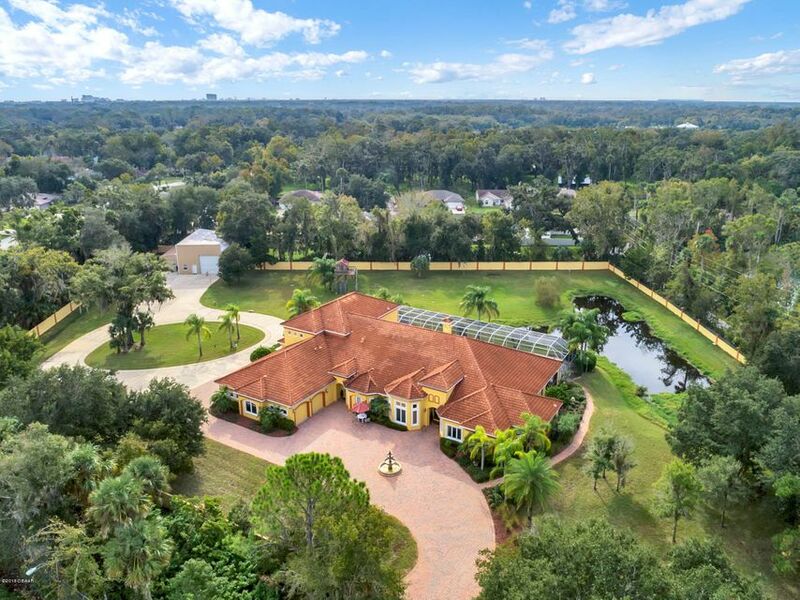 In the prestigious, gated and estate community of broadwater sits this stately brick home that is ready for a new family to enjoy its unique natural setting and lifestyle. 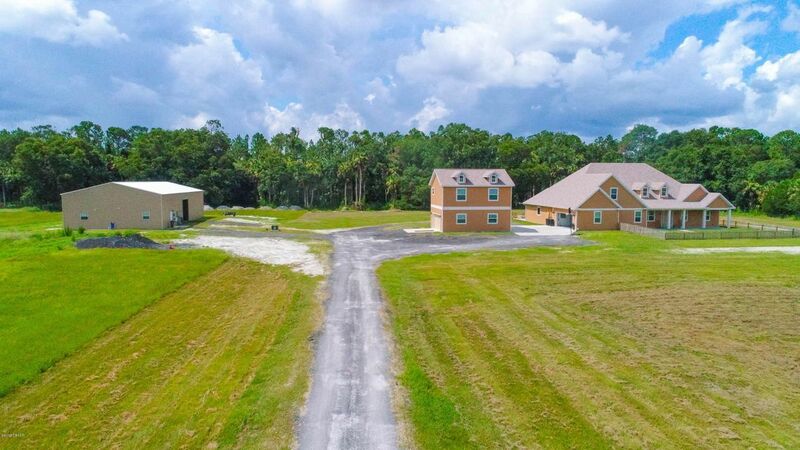 Nearly 3 acres with 650 ft dock leading through natural ''old florida'' to arrive at private dock and boathouse on the tomoka river. 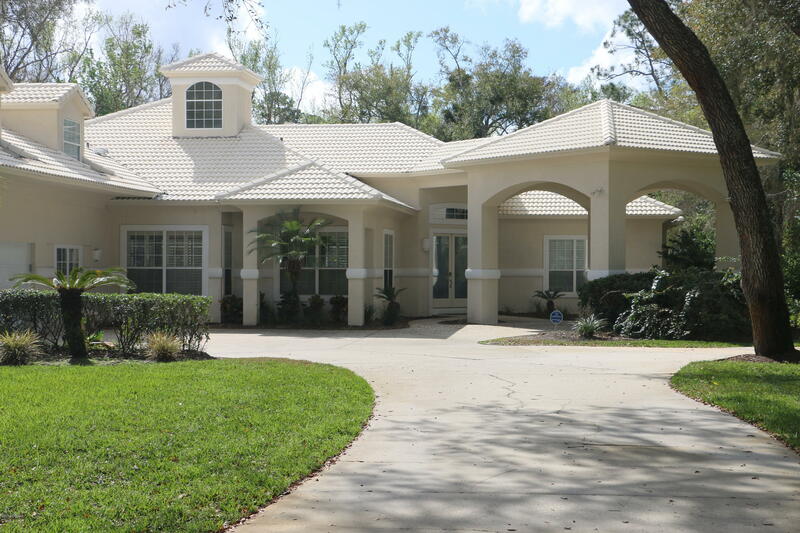 The home offers over 5,000 sf of living space, 4-6 bedrooms, incl 1st floor master suite, 5. 5 baths, den and several flex or bonus rooms. The living room is centrally located off the kitchen with fireplace, soaring ceiling and views to large screened pool area and natural privacy from the wooded backyard. A grand entry, formal dining room, expansive and well-equipped kitchen, and more. The extremely large 3 car garage has ability to add car lifts which could then accommodate 5-6 vehicles. Another kargar materpiece! 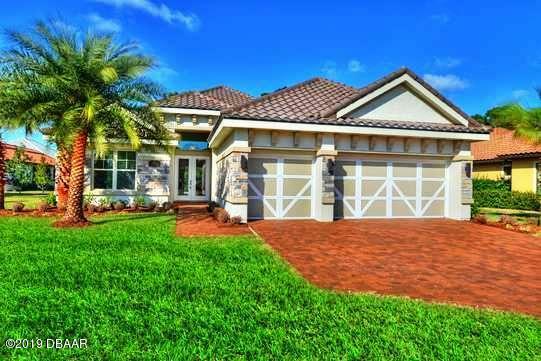 Custom leaf model pool home, built by kargar homes, located in woodbridge estates, a gated golf course plantation bay community. 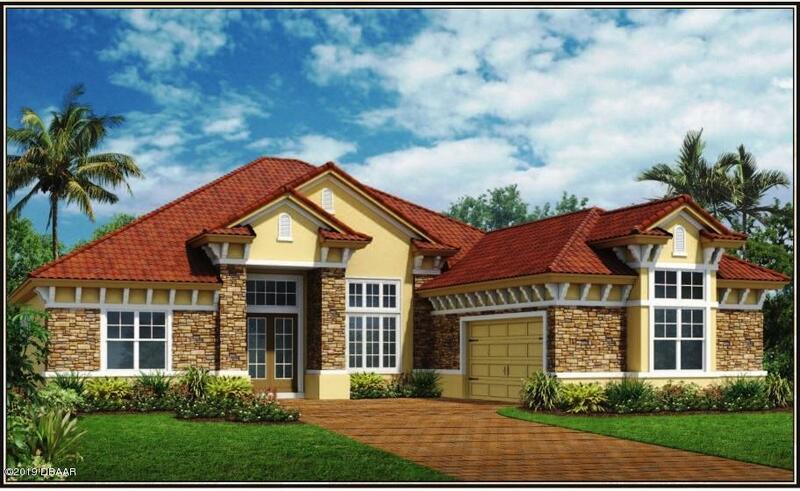 The leaf is a 4 bedroom, 3-1/2 bathroom, 2-car garage home, with an open floor plan including a den/office. This home features a formal dining room and breakfast nook. High-end features will include quartz countertops, 42-inch custom built wood cabinetry, a viking appliance package (including refrigerator), a wet bar, central vacuum system and whole home water filtration system. 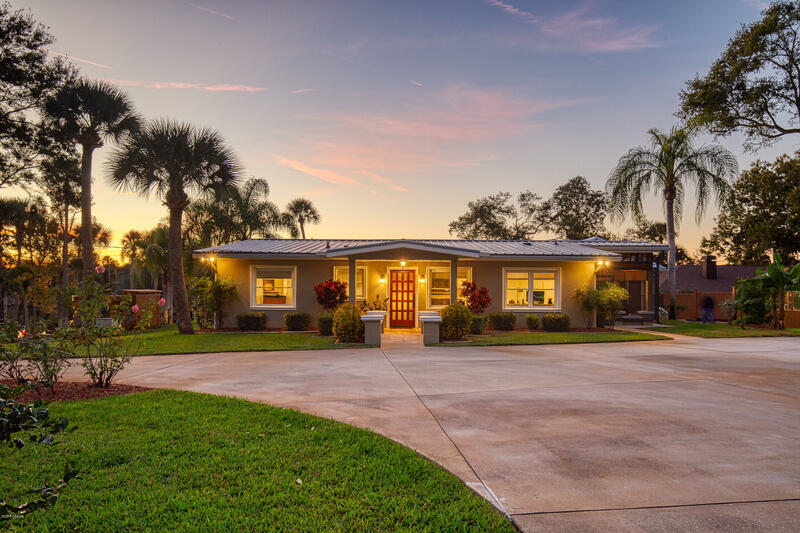 The expansive outdoor travertine tiled lanai surrounds the extravagant pool & spa and allows for a peaceful retreat to enjoy the outdoors with family and friends! This home is currently under construction with an estimated completion date of september 2019. Beautiful and private this secluded home is a perfect country estate and only minutes from the city and the ocean. 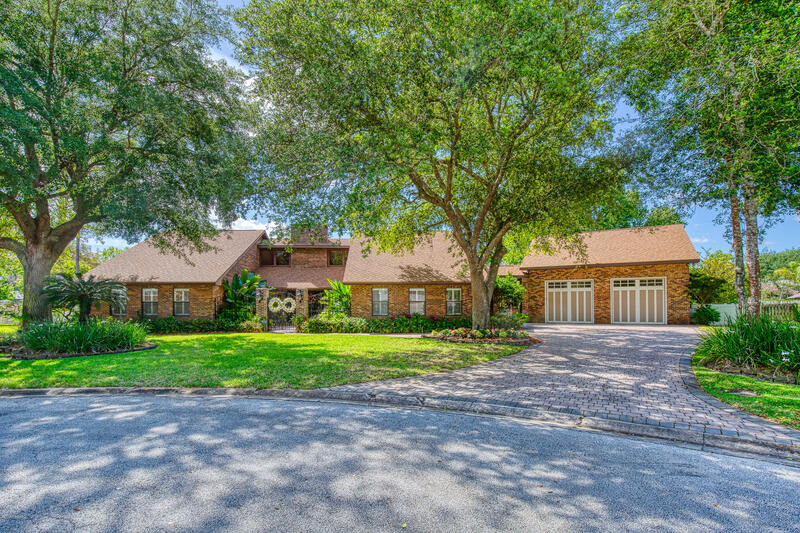 This three story home is situated on a large manicured lot with gated entrance, private pond and so much more. Perfect for a pet lover or anyone looking for a large luxury home in the country setting yet close to the city to enjoy the entertainment, fine dining, beaches and short commute to work. Built with love and using high quality materials. Large master kitchen with high maple cabinetry will impress any chef. Large living/dining room with fireplace and bay windows on the pond. Bright screened in florida room. Screened in heated pool. Lots of space and storage. Two guest bedrooms have private balconies. Large master with master bathroom has a beautiful view of the grounds.